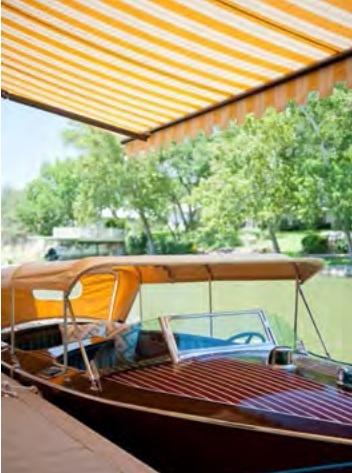 TriVantage Archives - Delray Awning, Inc. Protect your family and furnishings from damaging UV rays or block the suns glare with a quality retractable awning from a company with over 55 years experience in the sun control business. 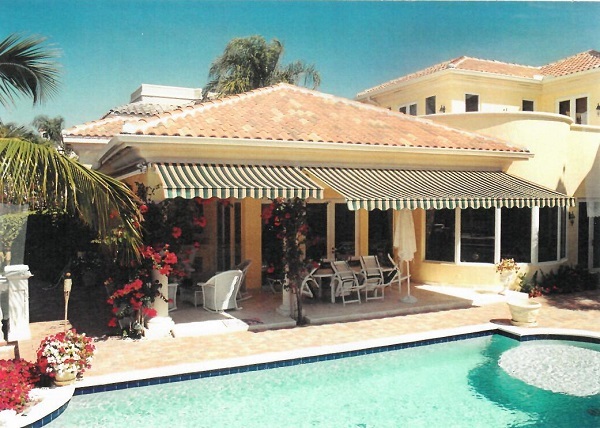 Delray Awning installs only the highest quality retractable awnings engineered in Germany and manufactured in the U.S.A. using the finest materials and components. Being retractable gives you the ultimate control for outdoor sun protection when needed with an easy turn of a crank or a push of a button. Our retractable awnings come with a full 2-year warranty on all parts and labor, and a 10-year to lifetime manufactures warranty on components. 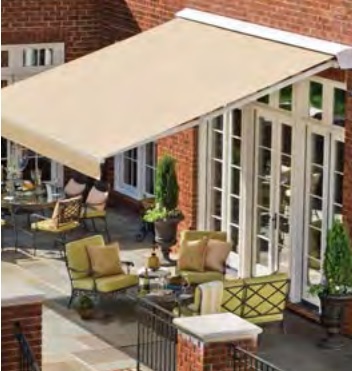 Our NuImage brand awnings come with a lifetime frame warranty that covers product defects with NO pro-rating. 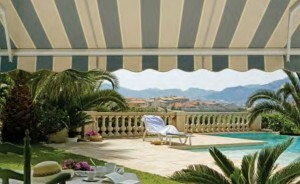 Every retractable awning is manufactured using top quality aluminum components and long lasting solution dyed fabric. Your awning is made to custom fit your home or business. With multiple models manufactured up to 40′ wide and 14′ 6″ out, there is no need to compromise on a model size or fabric selection.